This is a keeper. I see success success success. I've got a piggy bank with ninjai written on it now. All types of badassery right there! 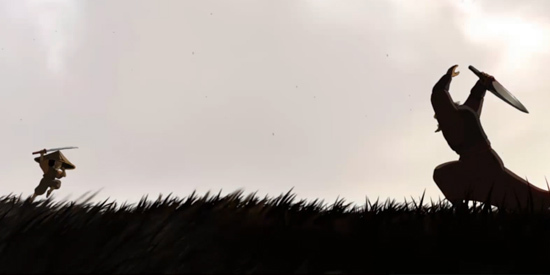 Story, Animation, Music Superb Imagination.... Love it. I am so freakin excited for this!! Oh, hell to the yes!!!! Wait... whats this? My interest has been piqued. A 53 second clip has made me a fan. Great work. 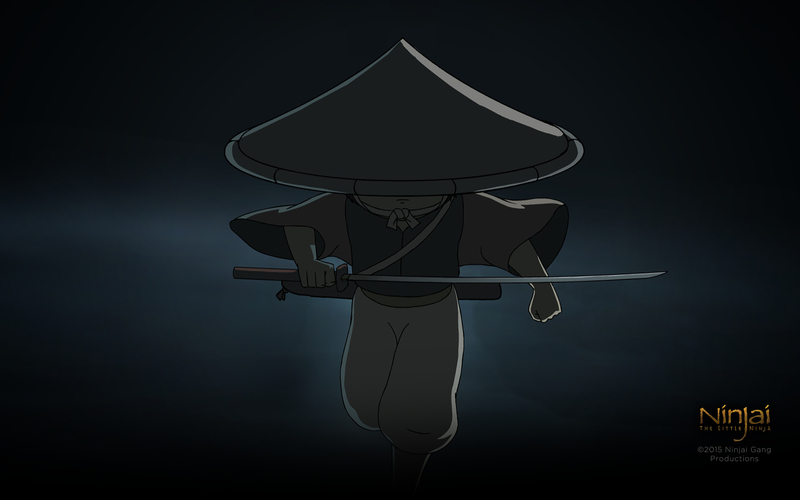 For all those who are fans of Ninjai: The Little Ninja, here's our chance to make this the next big thing. I can't wait to see this. Take my money you clever buggers. 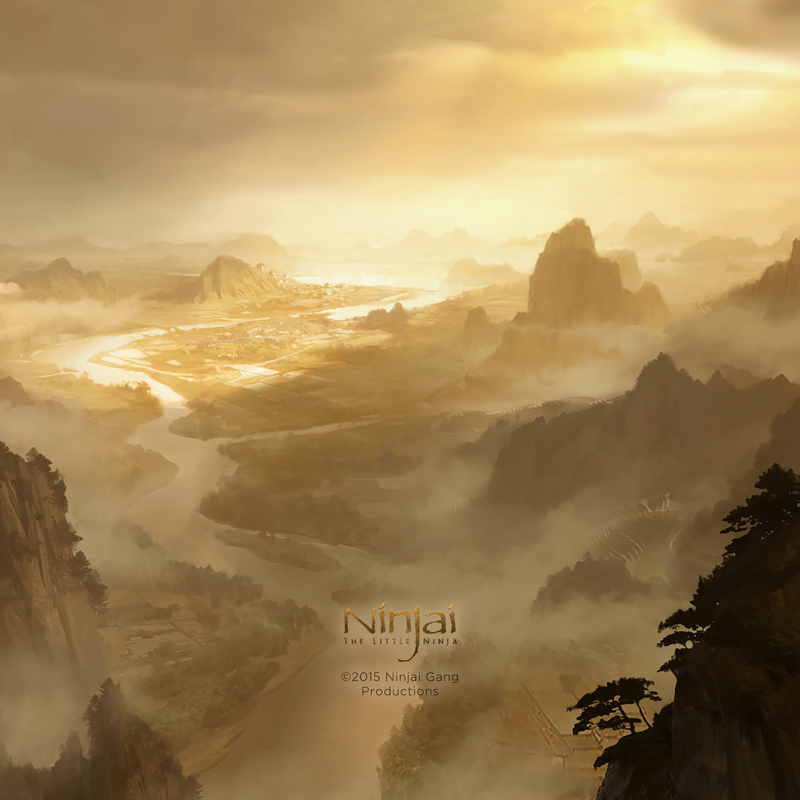 Ninjai: The Little Ninja is a captivating story that packs a real punch - with exciting adventure, thrilling action, heartfelt drama and an original sense of humor. 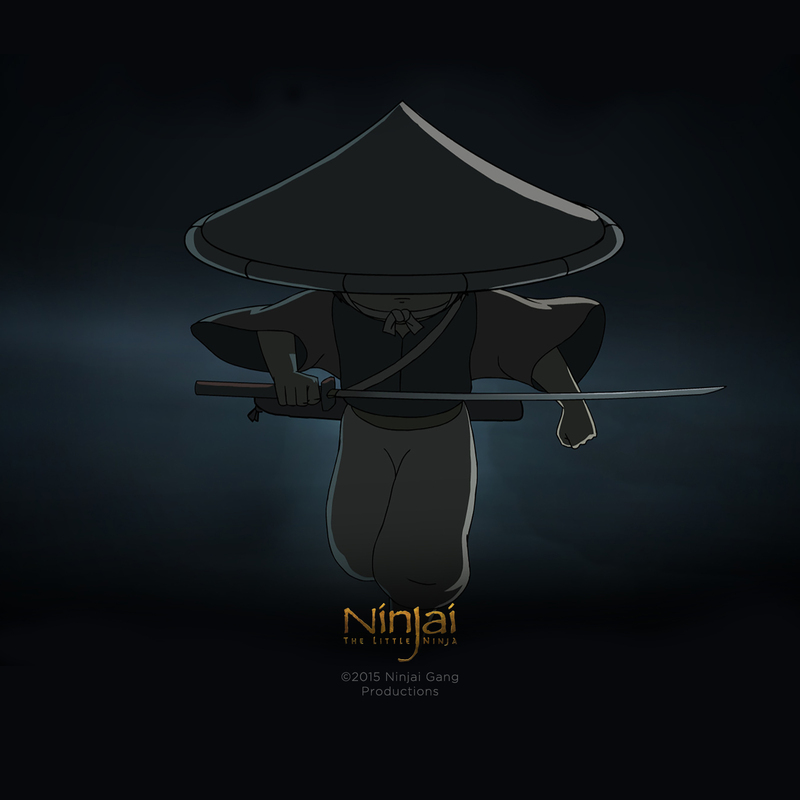 A creation of the Ninjai Gang, Ninjai: The Little Ninja was originally a web based animation series that exploded on the Net, touching the hearts of millions around the world. It is often cited as the best web-based series of the time. After creating a huge following and a progressive shift in the overall series quality, the Ninjai Gang decided in December 2008 to take Ninjai to the big screen with a feature film release. 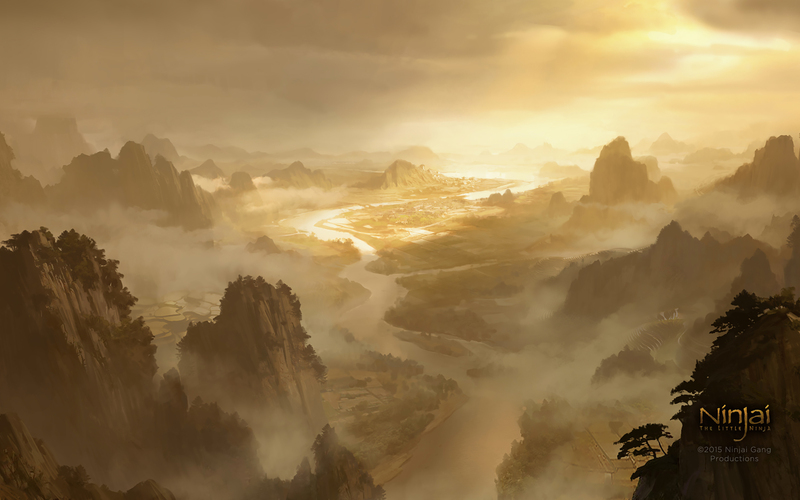 The story centers on Ninjai, a young warrior who is traveling the ancient world on an adventure of self discovery. 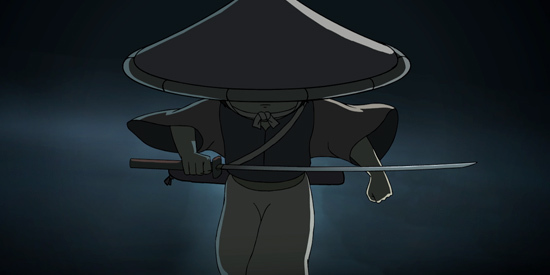 Ninjai is a "kid with no name" whose childish innocence and playfulness is met with a warrior's spirit and a deep sense of spiritual conviction. It is hard to talk of Ninjai without mentioning his confident best friend, Little Bird — a brave companion and loyal sidekick with whom Ninjai often converses. Here’s a quick update for the Ninjai film project and the upcoming Kickstarter. 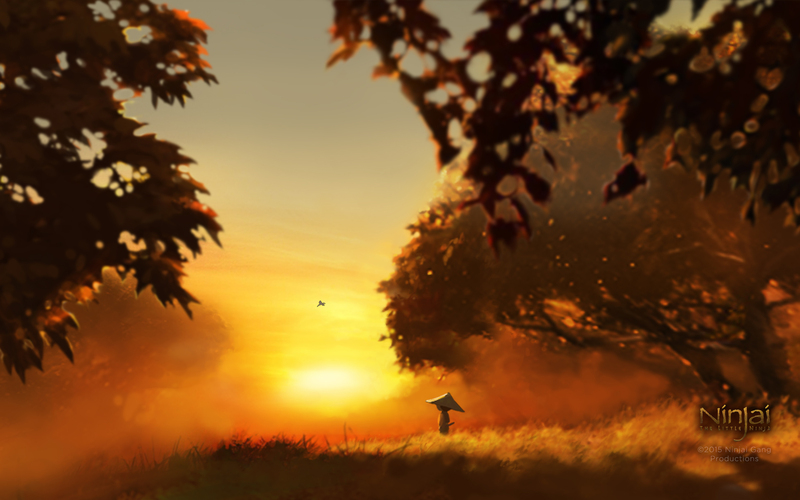 Our small crew of artists have continued to work on the remaining scenes for the film. There are several sequences left that we’re trying to finish, but with funds being as tight as they are we have had to cut back on a couple of in-betweeners that we’d hired to help move things along. We’ve also been working on the actual film edit, tightening things up and finalizing sections that can go to our sound guys to start polishing the score and effects. For Kickstarter, we still haven’t set a date yet but hope to SOON. We’ve been working on a few things for it, the rewards are a big deal and we want to make sure we can produce some cool rewards (some that you guys personally suggested or voted for) that are great quality. This means researching into production quality and costs and making sure those costs are calculated into the final amount we are aiming to raise for Kickstarter along with the funds that we need to help us finish the film off as quickly as possible. This can take some trouble-shooting as we try and determine the best possible quality of products for a decent price, but we’re almost there with most of the merch we want to offer for Kickstarter. Launching a Kickstarter campaign also got us motivated to pull together materials for a cool press release and media kit, that we will be sharing soon. Most of all, we really want to let you guys know that things are moving forward, and we’ll continue to keep you updated. The Ninjai Gang Instagram page has arrived with more Ninjai updates for you guys. You can follow the gang and get special behind the scenes treats of the gang working, so you can get a better sense of how we work and track the Kickstarter campaign. 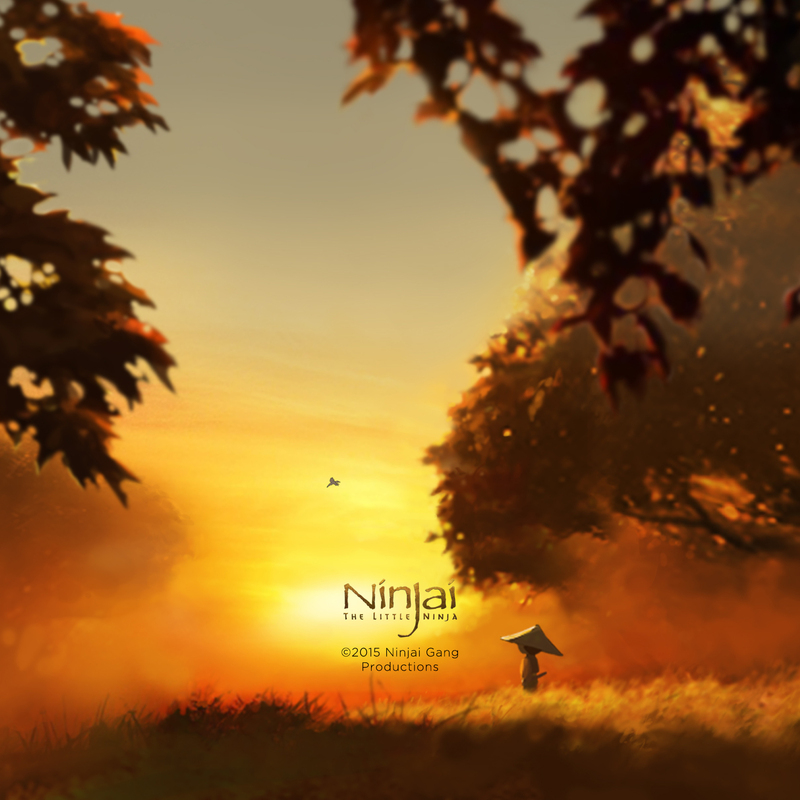 Feel free to share any of your favorite Ninjai artwork at #ninjaigang and we will re-post and tag you. Good news on the Kickstarter rewards! Everything has been designed and is coming together nicely. We are in the process of sending out the different rewards to manufacturers for prototypes and samples of the final products. We're pretty excited about em' so far! We think you guys are gonna' love the gear! Zachary, Sarah, Chris, Doug and Rus, you will be receiving your 1st run hats shortly. Thanks for sharing with your friends and family. Keep in mind everyone will have the chance to get themselves a cool hat too, plus a ton of other awesome merchandise in the upcoming Ninjai Feature Film Kickstarter campaign, so stay tuned and keep sharing! One week left folks! So far the response has be great! Whoever wants a shot at walking away with a first run Kickstarter prototype Ninjai hat, we encourage you to keep sharing with friends, family and the rest of the world! Connect with us on Facebook or sign up for our newsletter to receive all the latest news and updates. Have something you'd like to talk to us about? We'd love to hear from you, fill out the form below to get started. Click here to read our Kickstarter announcement!